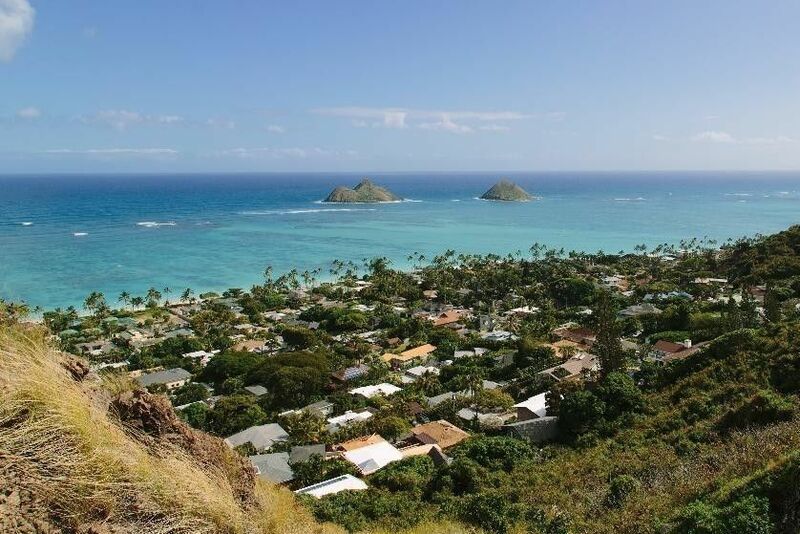 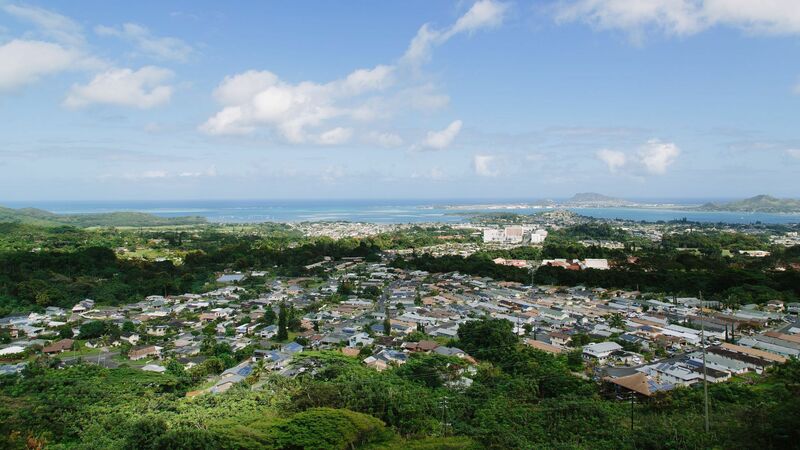 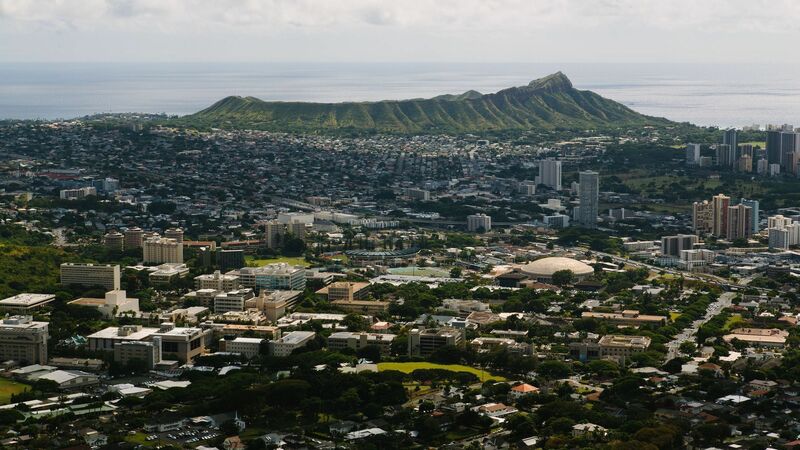 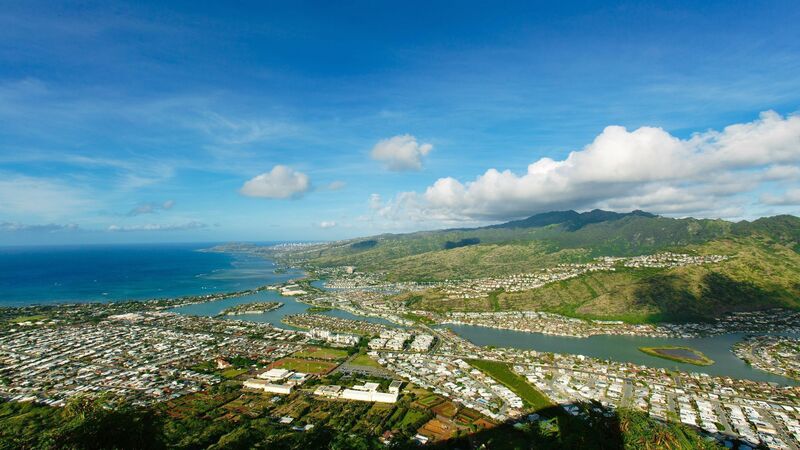 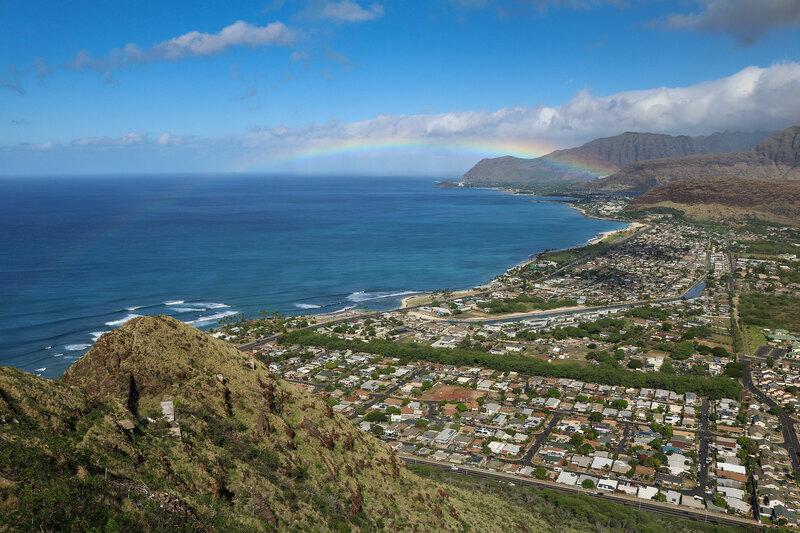 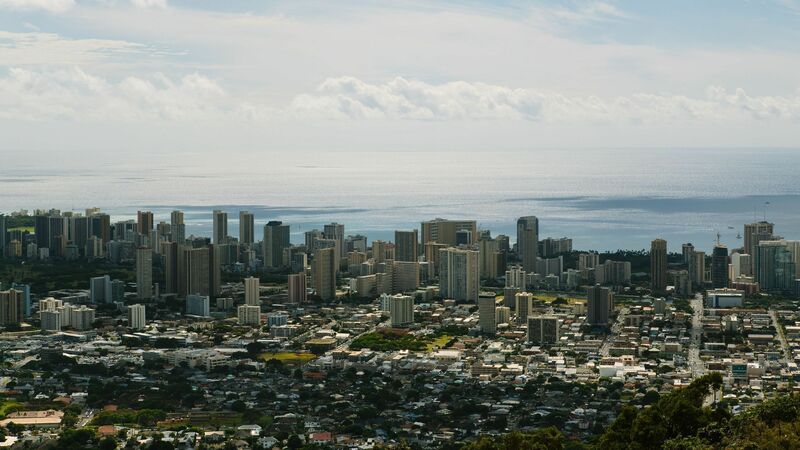 Learn more about what makes each of the 13 Oahu regions unique. 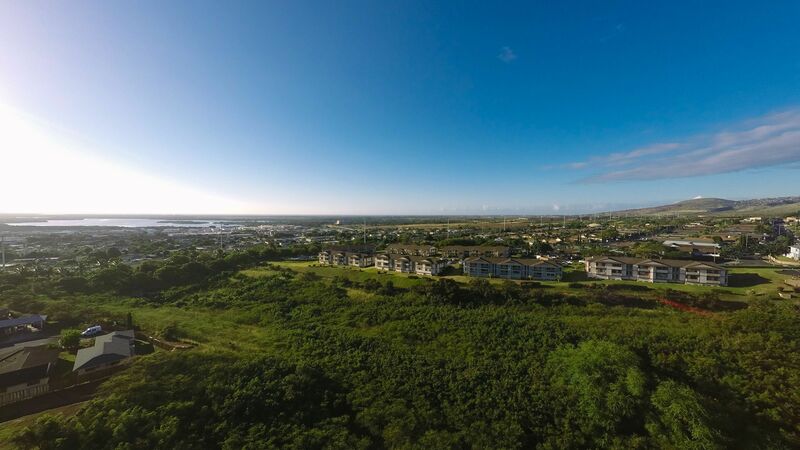 Subscribe to our monthly Choice eNewsletter to find the latest information on new properties, developments, and industry news. 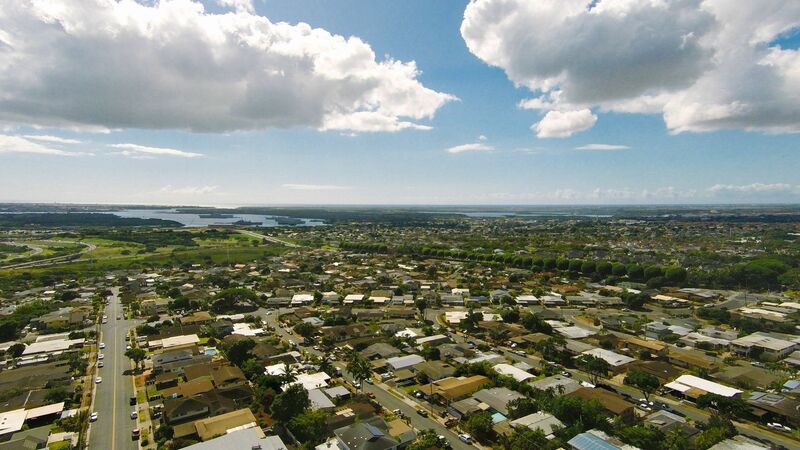 We strive to provide you with the best information so you can make the most informed decisions. 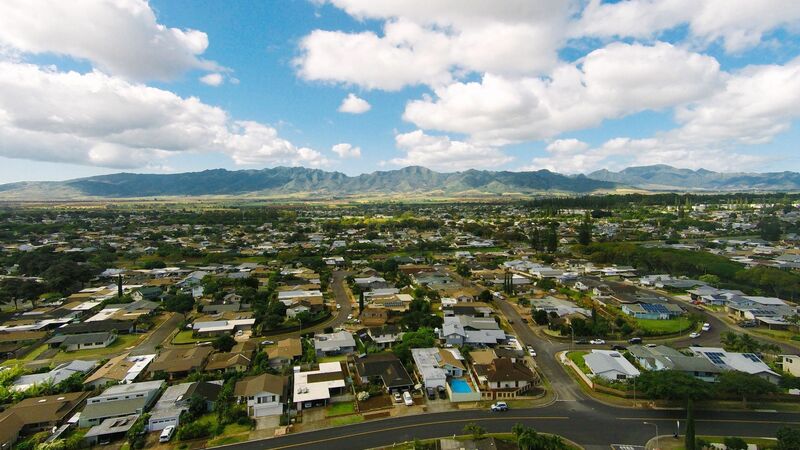 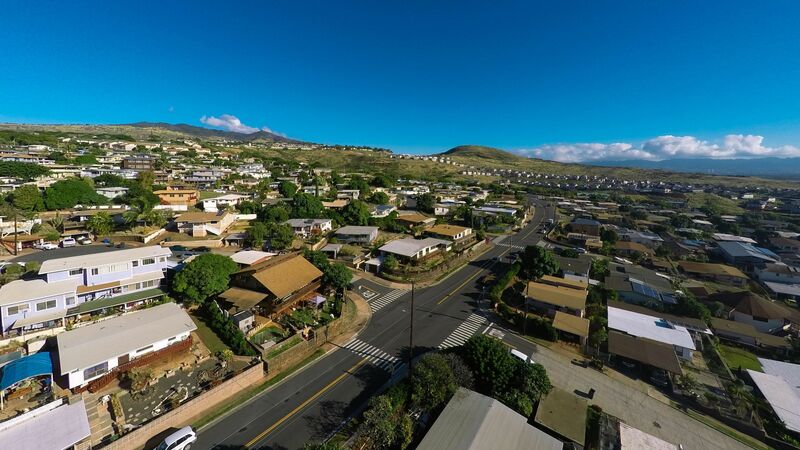 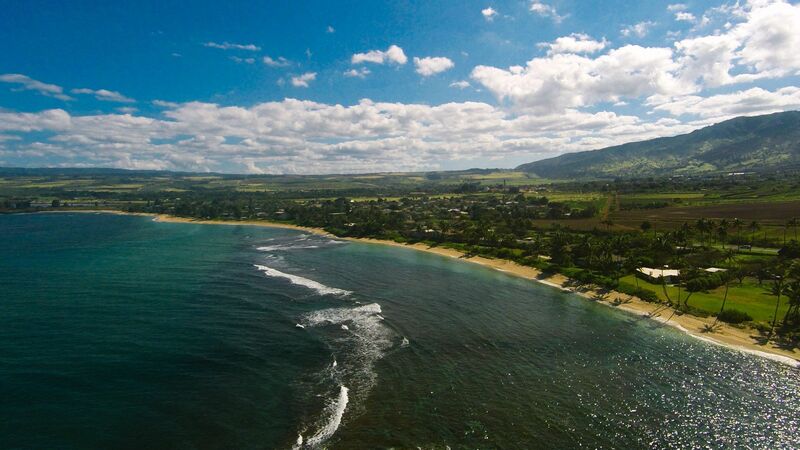 By providing home viewers a real time 3D virtual tour of Hawaii’s properties, we are enhancing the home selling experience. 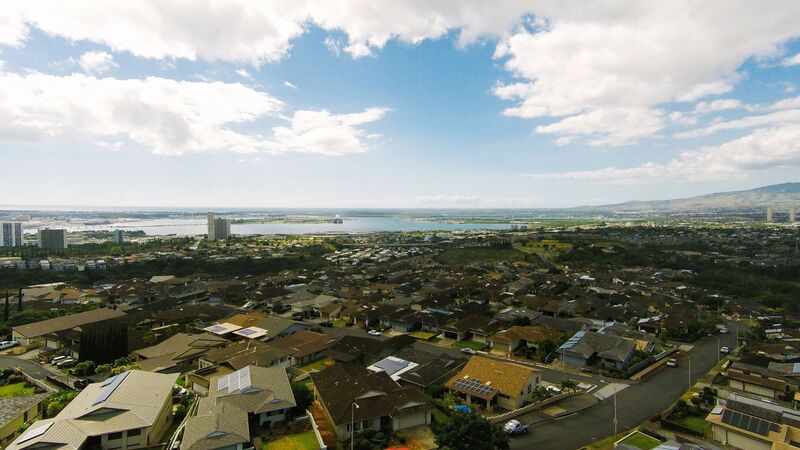 Website coming soon, please inquire directly for more information.